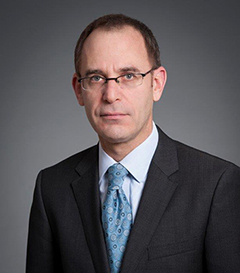 Widely regarded as the most comprehensive and penetrating analysis of the regulation surrounding investment advisers and companies, The Regulation of Money Managers, Third Edition provides unsurpassed guidance for legal counsel in the field. 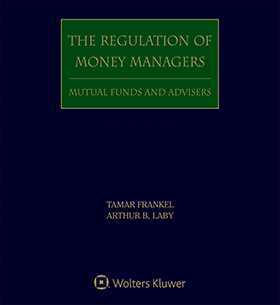 Newly revised in a four-volume looseleaf format, The Regulation of Money Managers, Third Edition keeps you up-to-date with all significant new and proposed SEC rules, no-action letters, and interpretive releases, as well as important cases and relevant regulation from other agencies. The Third Edition adds three new chapters on compliance, exchange-traded funds, and the extraterritorial regulation of investment advisers and investment companies. If your practice involves the management of investments or investment companies, you'll find discussion of relevant subjects and development in this authoritative and comprehensive resource.